PTx PRO Irons are the irons of choice for discerning players who want to make the most of today’s advanced club manufacturing technology. 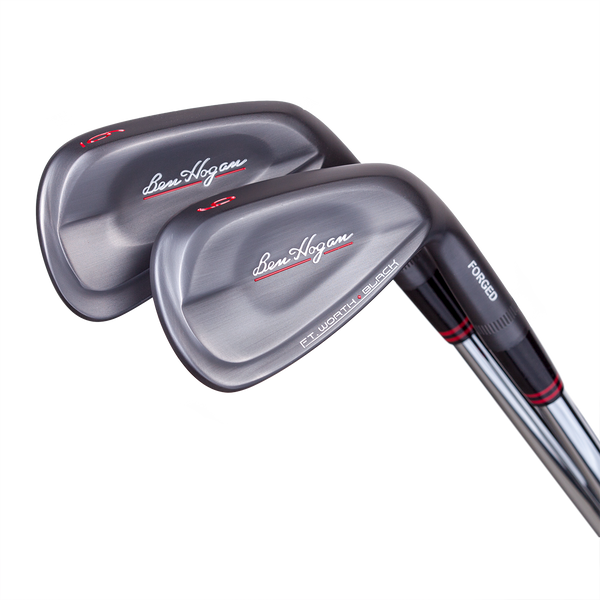 These irons suit extremely accomplished golfers who want to maintain their handicap, as well as very serious, committed players who want to dial in their game. The PTx PRO Irons pair a pure, traditionalist’s mindset with the advanced feel and feedback that only our three-piece, multi-step, multi-material forging process can deliver. 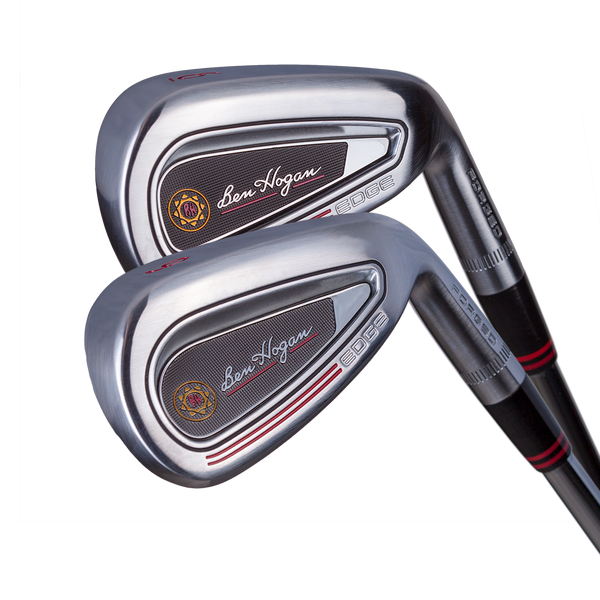 Ben Hogan Golf Equipment Company never strives to develop the best “player’s irons” or “player’s distance irons,” for example. Instead, we design and manufacture the highest-quality, best-performing products for better players who seek certain performance characteristics in their equipment. One example? 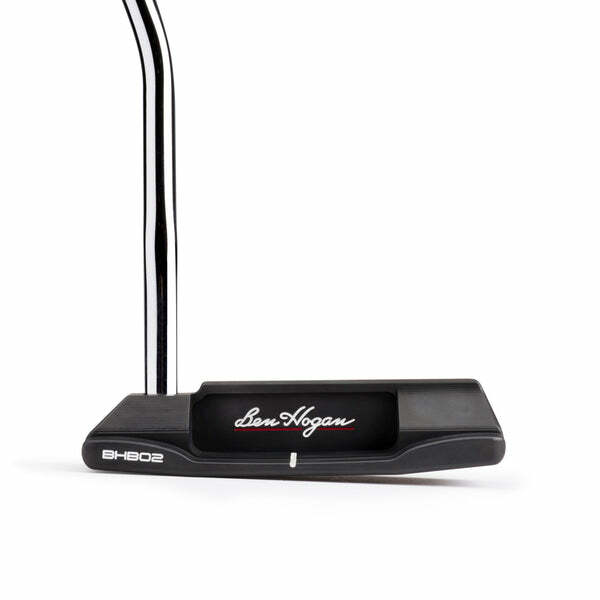 We firmly believe in consistent 4-degree loft gaps between each iron. 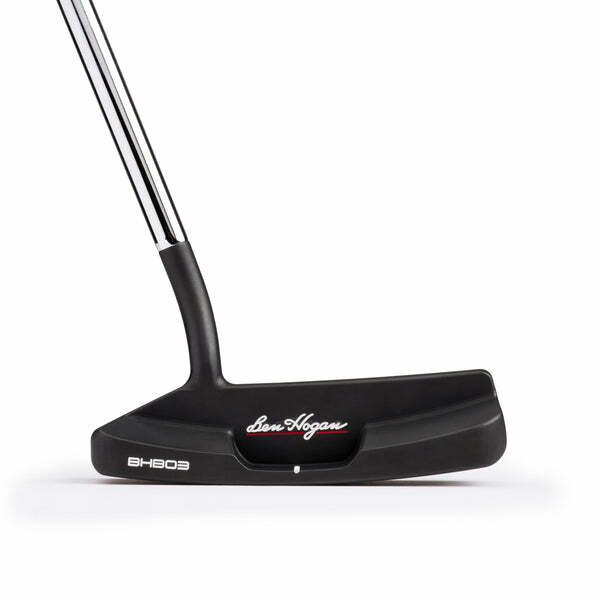 So, if you are looking for the longest 7-iron on the market, other golf equipment companies will strengthen lofts to help “achieve” that result. 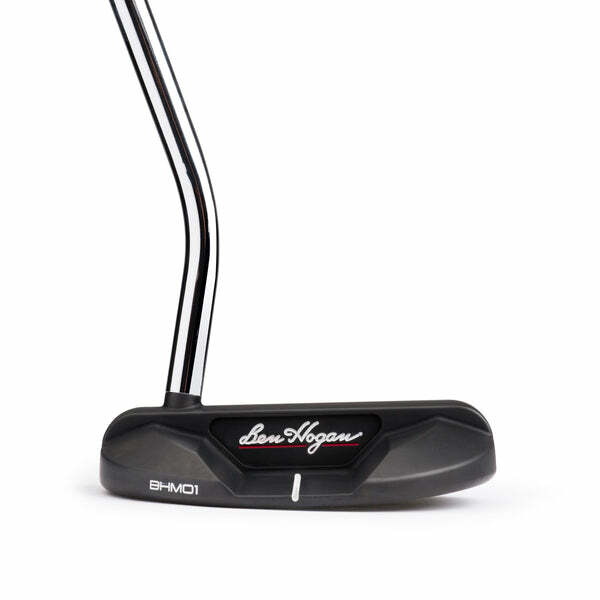 Ben Hogan Golf doesn’t play that game … or any others. 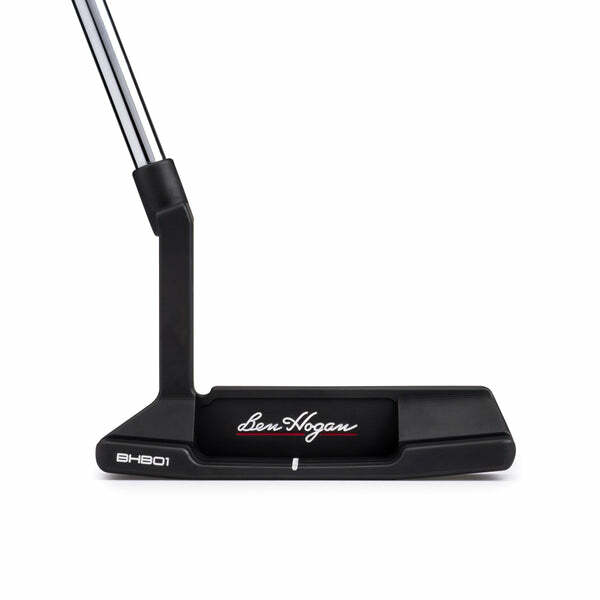 The new PTx PRO Irons offer forged feel and feedback with today’s most advanced materials and manufacturing processes – while maintaining the undeniably clean, elegant head design and geometry that’s pure Ben Hogan.